It’s been said a river has many voices. In the case of Philadelphia’s Evening River Band, this is doubly true. A hard-edged offshoot of the country outfit Morning River Band, singer/guitarist Jeffrey Fields and his band of booze hounds detail the travails of their muse Suzie and resulting hangovers on their forthcoming self-titled 7″ vinyl EP. 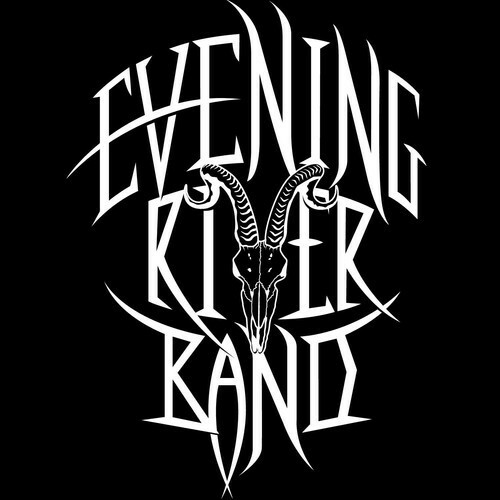 Set for release on 19 August, you can stream the exclusive preview of the Evening River Band 7″ below and pre-order the digital EP via Bandcamp. Vinyl orders of the 7″ will begin on the album’s release date.